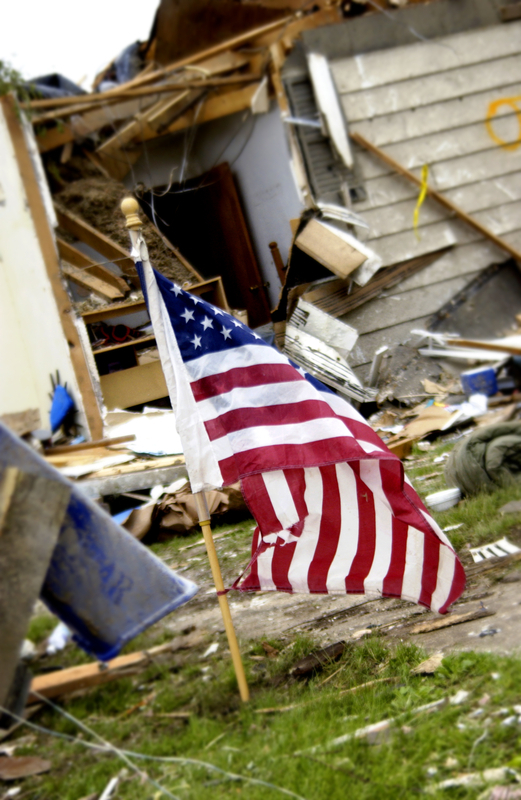 American National Bank (ANB) and the Independent Community Bankers of America (ICBA) are offering tips to help consumers put their financial documents in order to prepare for unexpected natural disasters or crisis situations. ICBA and American National Bank offer the following tips to help consumers prepare before an emergency occurs. • Keep marriage and family records, including adoption papers, property deeds, birth certificates, wills, insurance policies, passports, Social Security cards, immunization records, credit card account numbers, car titles or lease contracts, bank and investment account numbers and three years of tax returns in a bank safe-deposit box. Put each of these documents in a sealed plastic bag to keep out moisture. • Make and safeguard additional official copies of critical documents such as birth certificates, adoption papers, marriage certificates and the deed to your home for safekeeping and notify a trustee, close relative or attorney where your important financial information is located. • Keep names and contact numbers for executors, trustees and guardians in a safe place, either in your safe deposit box or with a close relative. • Take an inventory and keep a list of household valuables. Taking photographs of these items can help as well. • Start and regularly contribute to an emergency fund that can cover at least three to four months of expenses. This fund should be separate from your savings or investment account. • Include extra cash in your home emergency kit, which should include a three-day supply of water, food, a first aid kit, can opener, flashlights, radio and extra batteries. • The web can serve as a supplement or back up to paper copies. Scanned or other electronic documents can be attached to e-mails and stored in your e-mail account or with secure online back-up services. • If you feel flood insurance may be necessary to protect your home, start shopping around. Contact your insurance agent or visit FEMA’s website at http://www.fema.gov for more information. For more information and resources, including a copy of an Emergency Financial Preparedness Guide, visit the consumer education and resources section of www.icba.org. This entry was posted on Friday, September 7th, 2012 at 12:42 pm and is filed under Uncategorized. You can follow any responses to this entry through the RSS 2.0 feed. You can leave a response, or trackback from your own site.